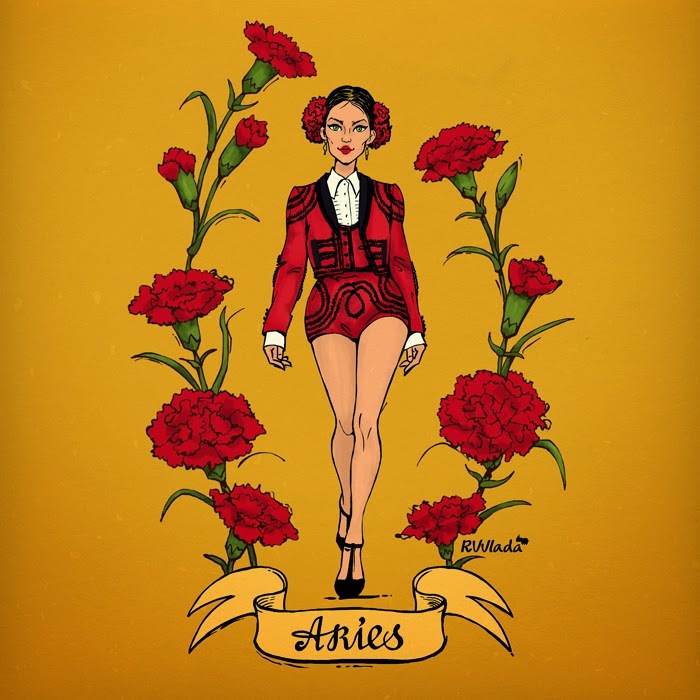 Horoscope: Aries (March 21 - April 19). 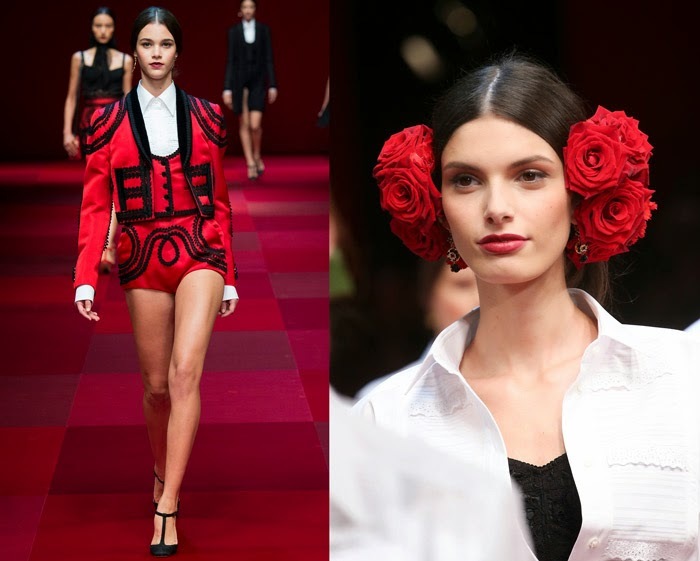 Inspired to the spring 2015 collections of Dolce & Gabbana. Flower: rose, chrysanthemum, aster, geranium. But i drew carnations, because the collection of Dolce & Gabbana were roses and carnations and i drew the roses another sign of the zodiac.